(Madison)…Wisconsin residents overwhelmingly support laws that create new levels of taxpayer protection and highlights Wisconsin-based employers in publicly-funded construction projects. The proposals would impact publicly-funded infrastructure projects and create a series of new protections for taxpayers from being burdened with hidden costs by companies that bid on taxpayer- funded projects that require low bids. 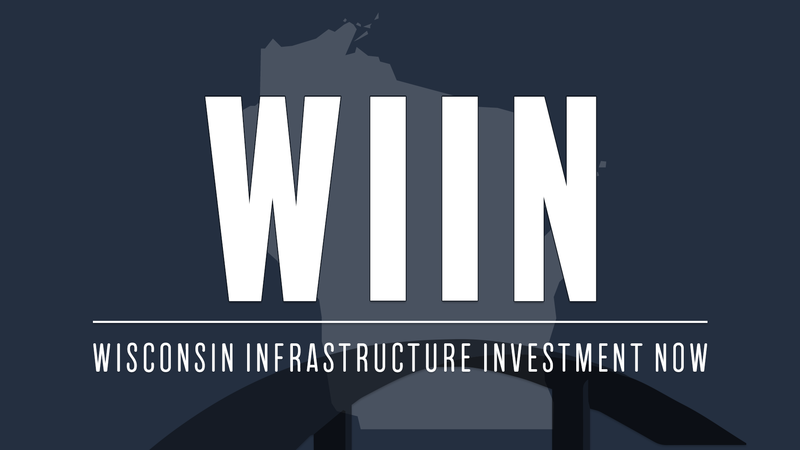 In addition, the poll demonstrates strong support for ensuring Wisconsin workers are building Wisconsin projects.